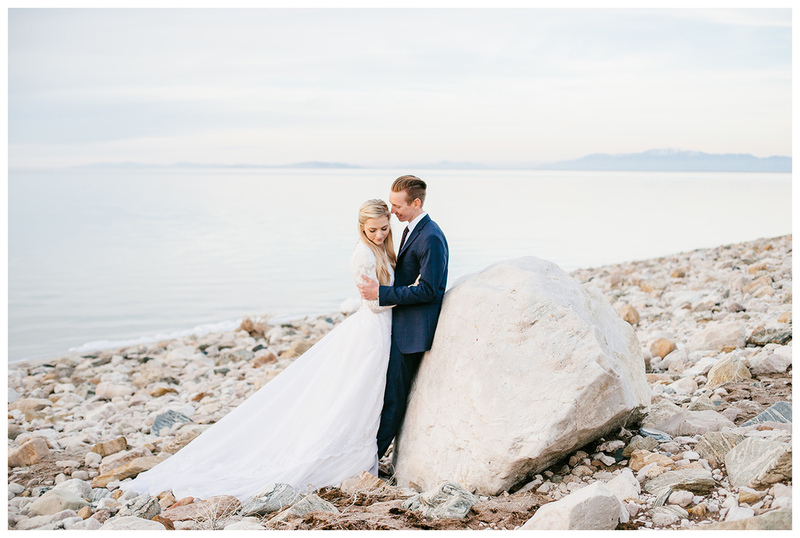 Head on over to Utah Bride Blog today to check out some of Caroline and Michael's formal session. 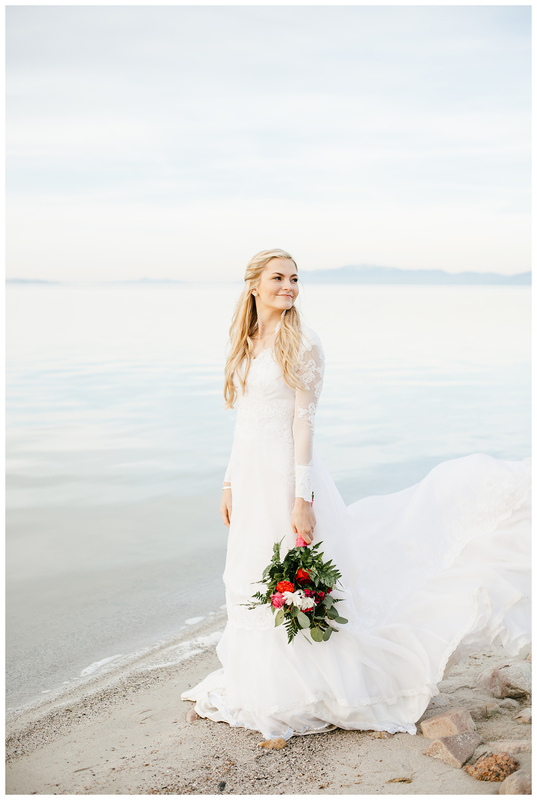 Utah Bride Blog is such a great resource to Utah brides, and I feel so honored to be on their site today! 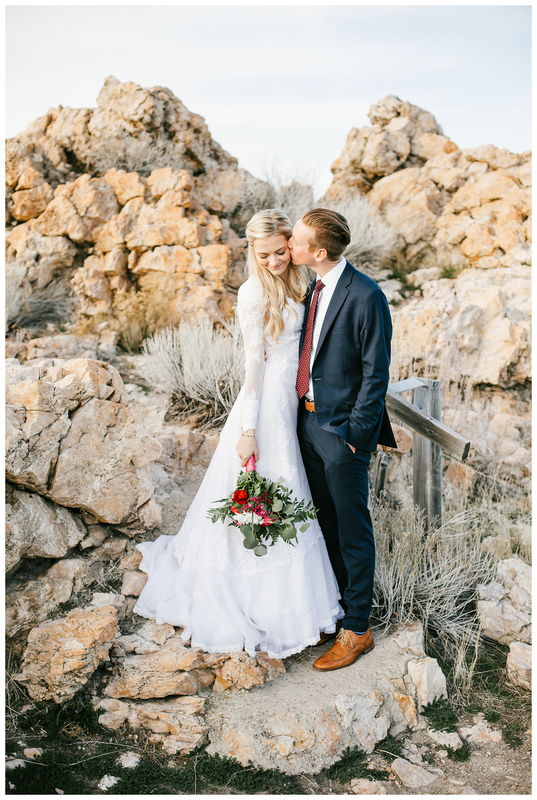 Plus, how dreamy is this couple? and this location? Definitely one of my all time favorites! Antelope Island is seriously underrated, people in Utah need to go out there more often!